© 2014 Backflip Studios LLC. © 2014 Wizards of the Coast. 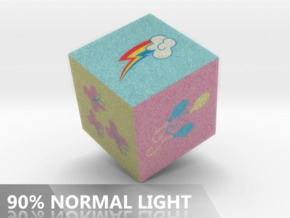 © 2014 Hasbro. SCRABBLE US and Canada Only. All Rights Reserved. 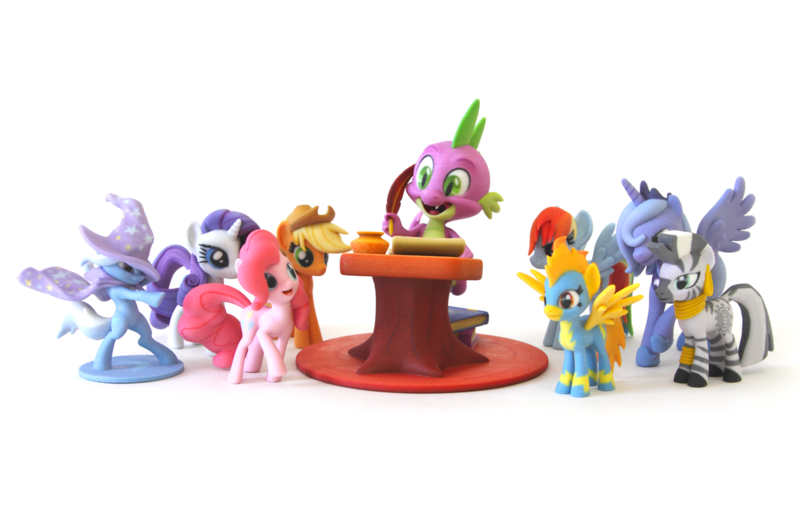 As you may have heard, Hasbro and Shapeways are working together to encourage artists to create and sell 3D designs based on Hasbro brands. Our July launch of SuperFanArt.com featured five artists and their My Little Pony-based designs. The event generated substantial press for the artists and goodwill toward Hasbro and Shapeways for opening up major entertainment brands to fans. Given this early success, we want to expand this opportunity to include more artists, more Hasbro brands and more 3D printed awesomeness. Create a 3D design with your own interpretation of one of the brands. Upload your design and agree to the Shapeways terms of service. Tag your design with one of these tags: DragonVale, Dungeons & Dragons, GIJoe, Monopoly, MyLittlePony, Scrabble or Transformers. Please note: spacing and spelling must be correct for your submission to be sent for review. 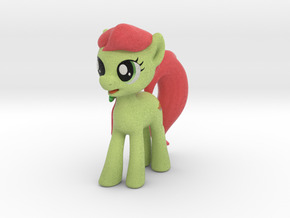 Around two business days from when you tag your art, Shapeways will email you a SuperFanArt (Hasbro) Artist Agreement. Agree to it by responding via email. For each material type you choose, set your retail price. 3D print your product through Shapeways to demonstrate print viability. When your order arrives, upload a photo of your art on your Product Details page. FOR NEW BRANDS: Upload and print your art by September 9 to be considered as one of the first artists featured when the new brand pages launch. PROLIFIC ARTISTS: You can submit as many designs as you like, across as many brands as you’d like; just complete all the steps above for each piece to be considered for inclusion on SuperFanArt in the future. Tag your existing model with SuperFanArt and one of the following tags: DragonVale, Dungeons&Dragons, GIJoe, Monopoly, MyLittlePony, Scrabble or Transformers. Please note: spacing and spelling must be correct for your submission to be sent for review. 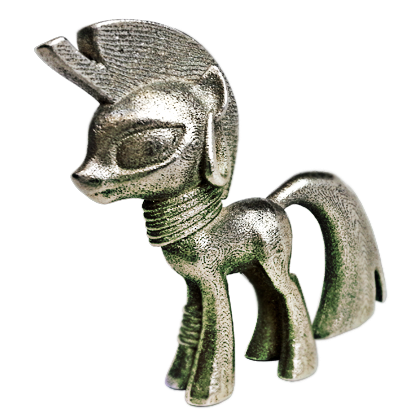 Whether you are a new artist or a current artist, Hasbro and Shapeways will review your submission. 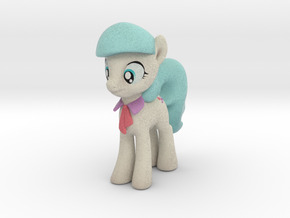 If it meets our acceptability requirements and is printable, we will let you know that you can now offer it for sale on both Shapeways and SuperFanArt later this year when we expand these available brands for sale. We're thrilled to team up with Hasbro to launch SuperFanArt, a website that enables fans inspired by Hasbro brands to showcase their artwork and sell their 3D printed designs there and on Shapeways. SuperFanArt grants the passionate and talented Hasbro brand fan base and Shapeways community a license to create exciting new art and product offerings.